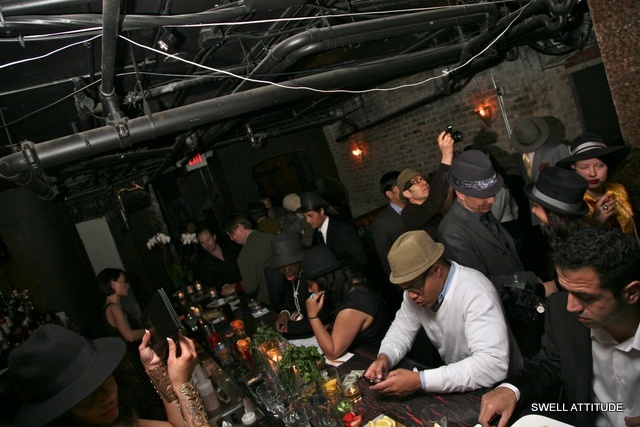 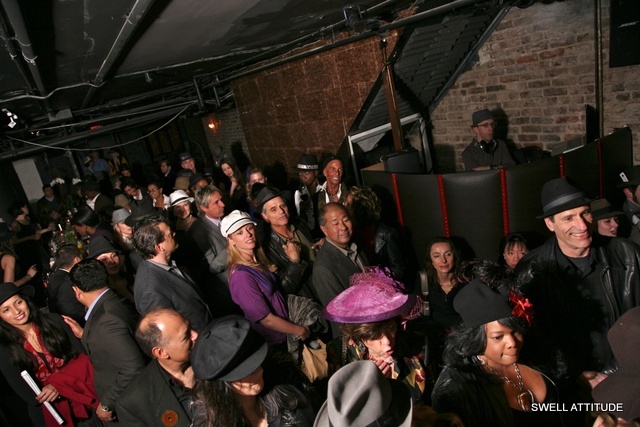 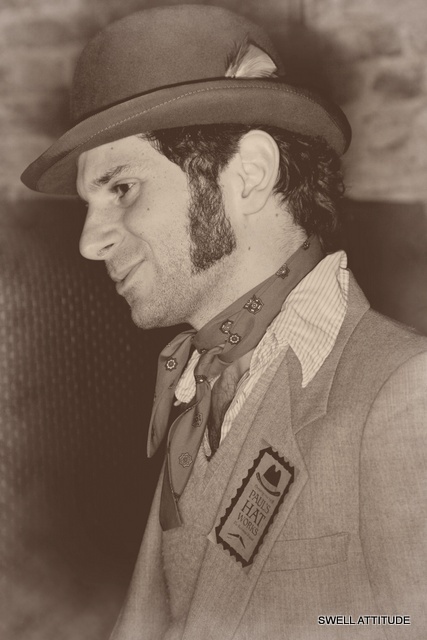 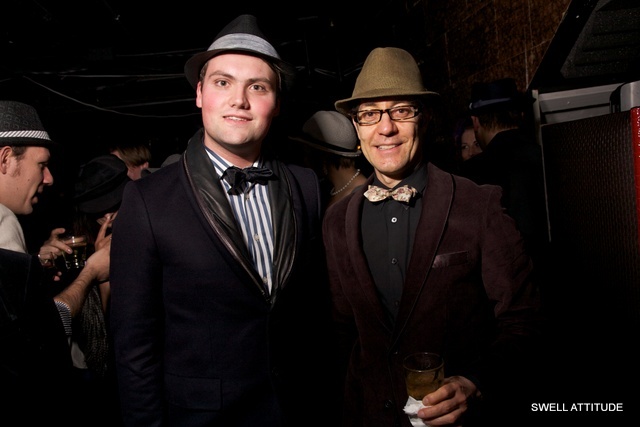 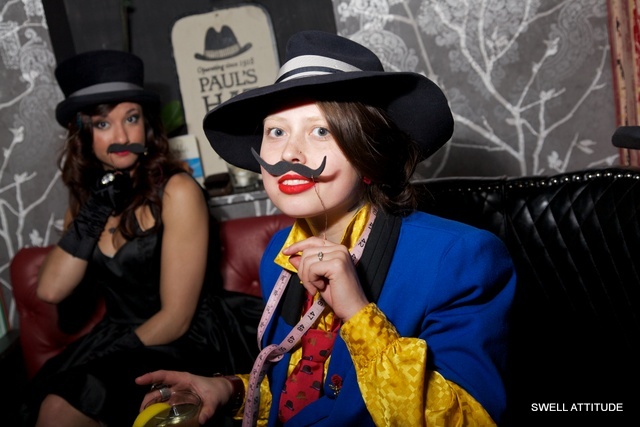 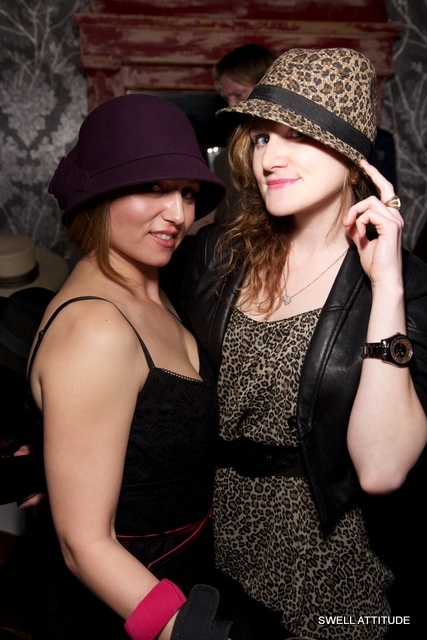 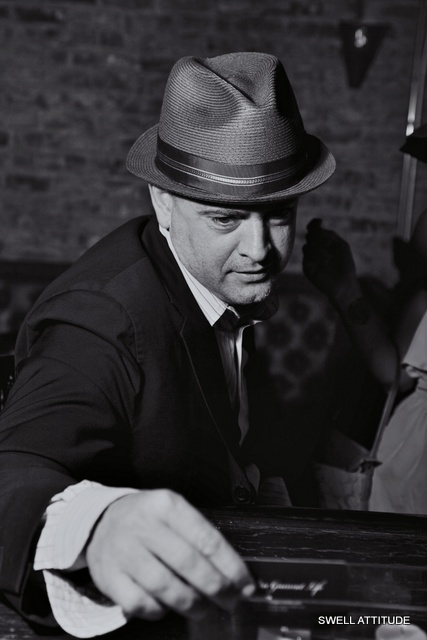 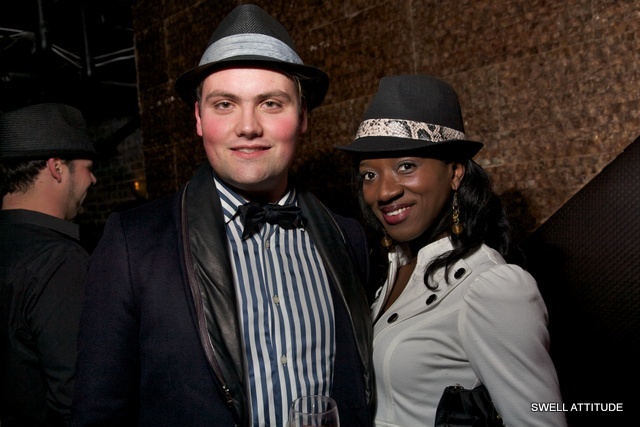 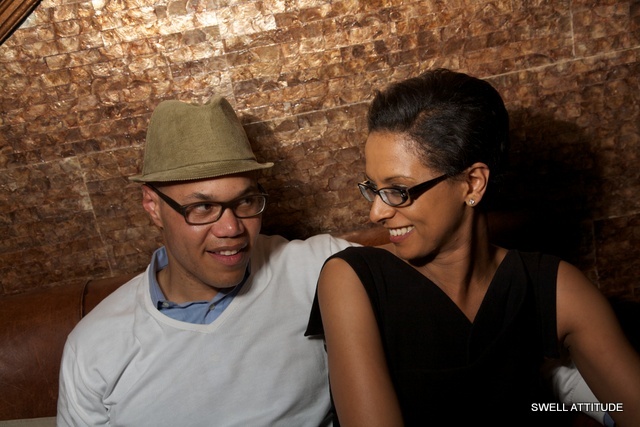 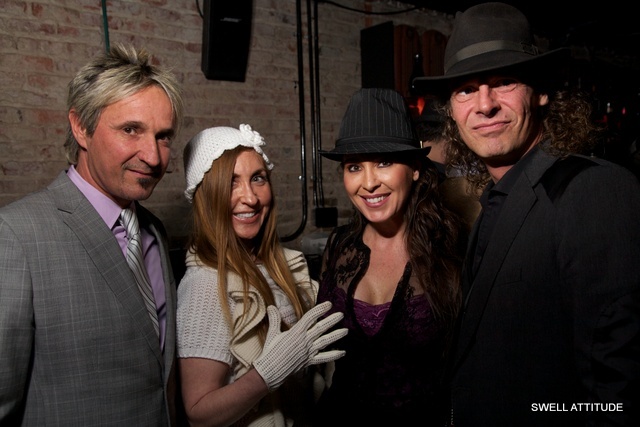 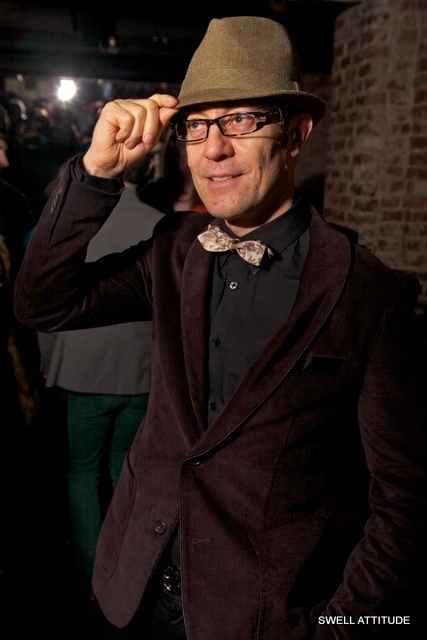 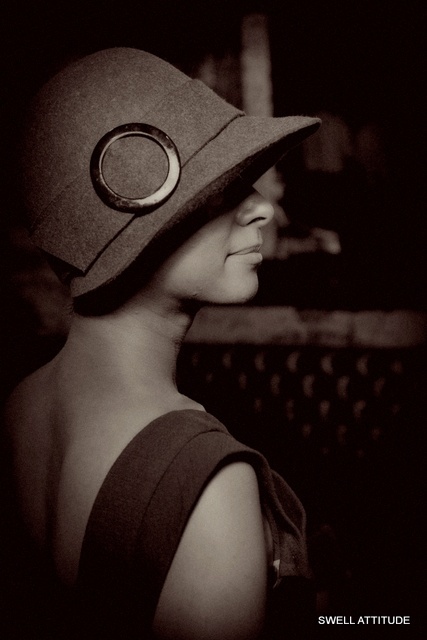 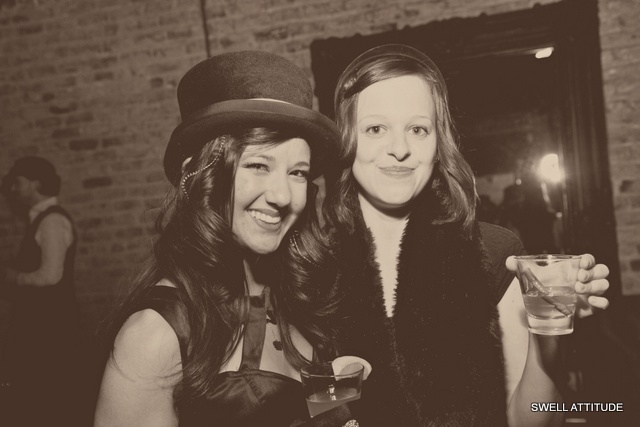 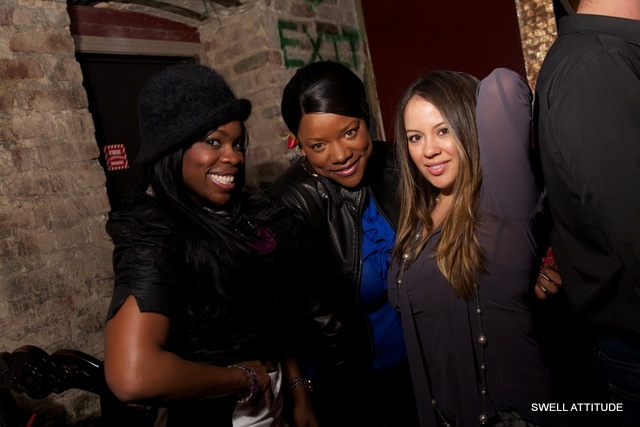 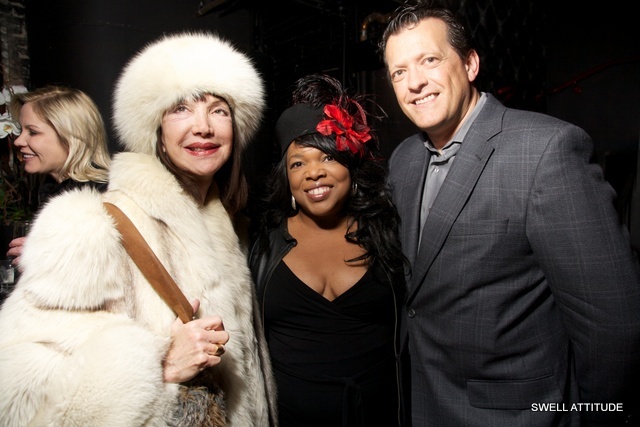 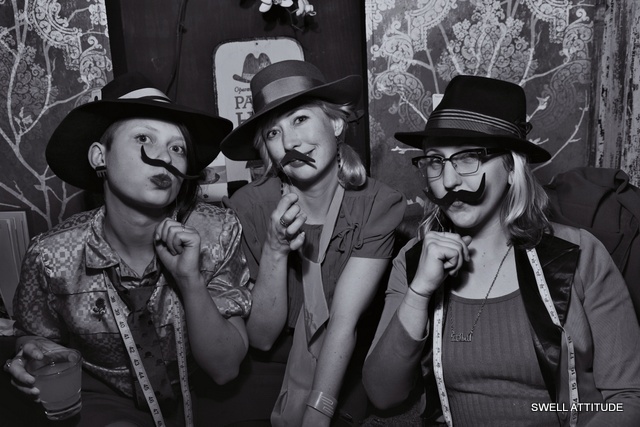 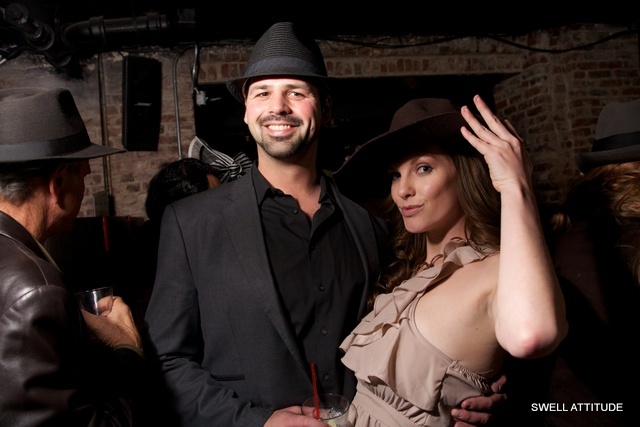 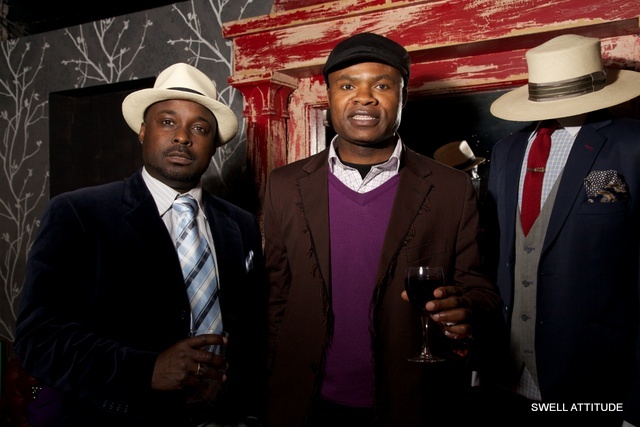 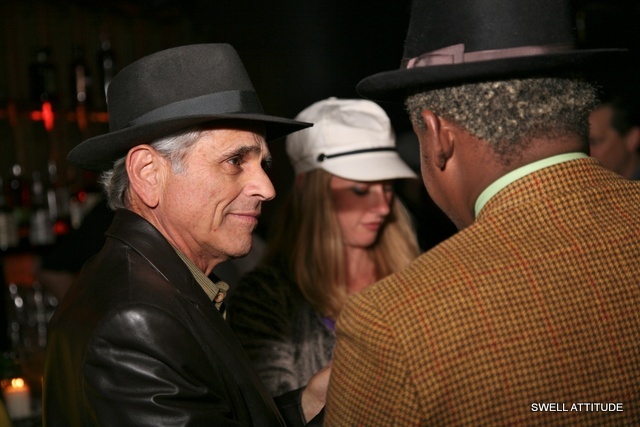 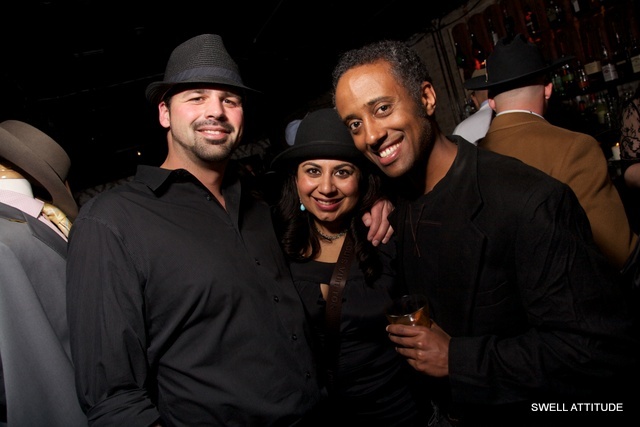 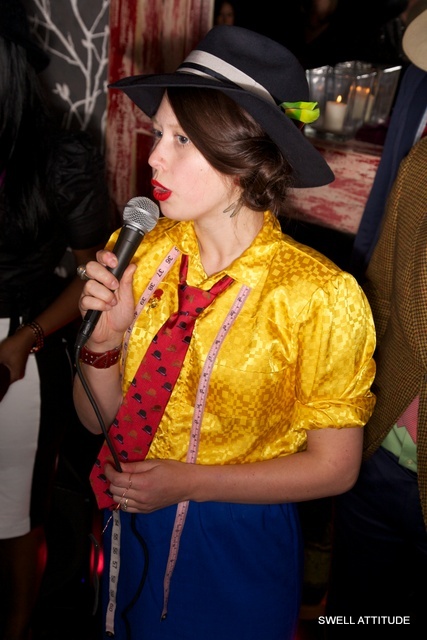 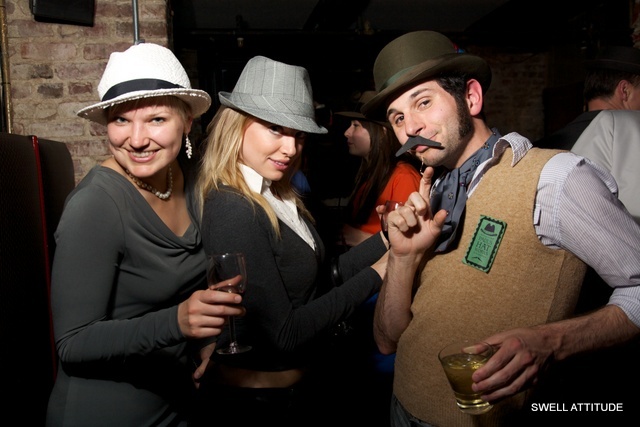 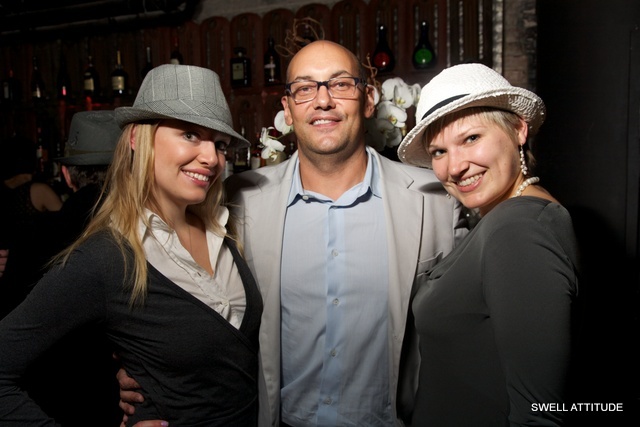 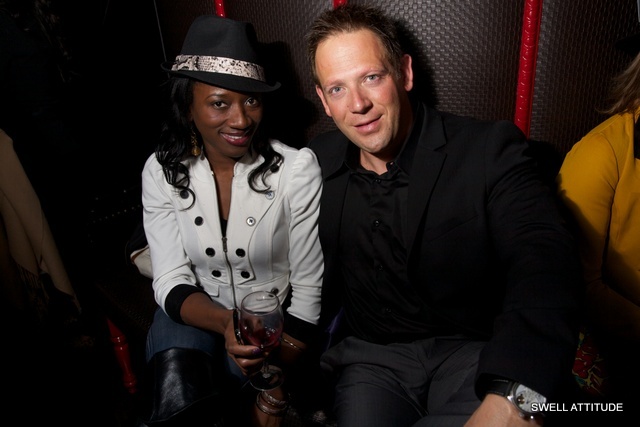 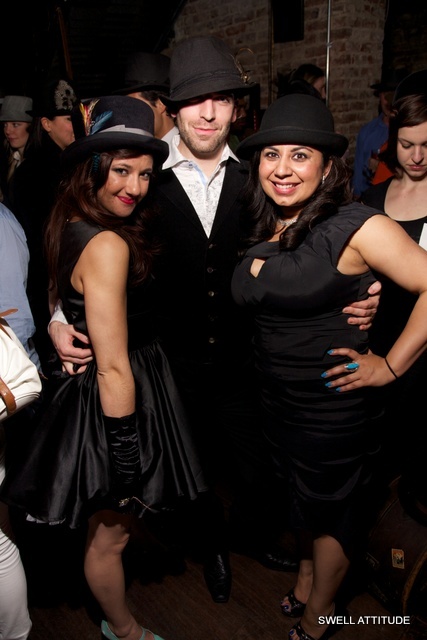 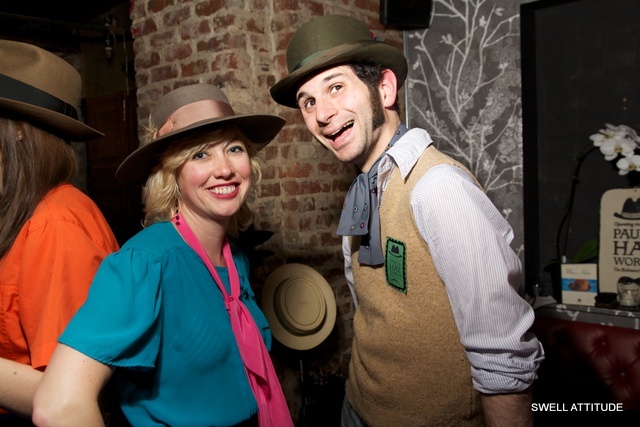 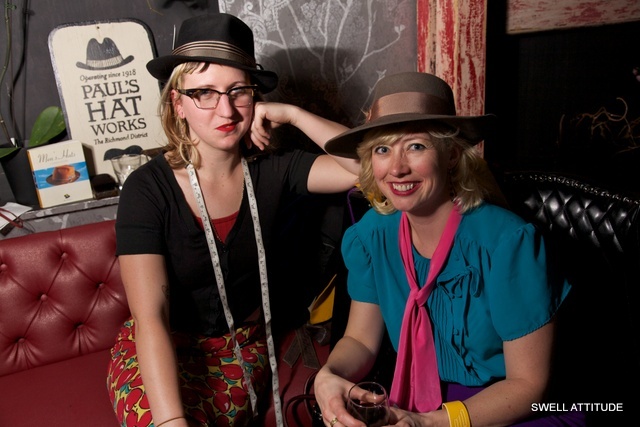 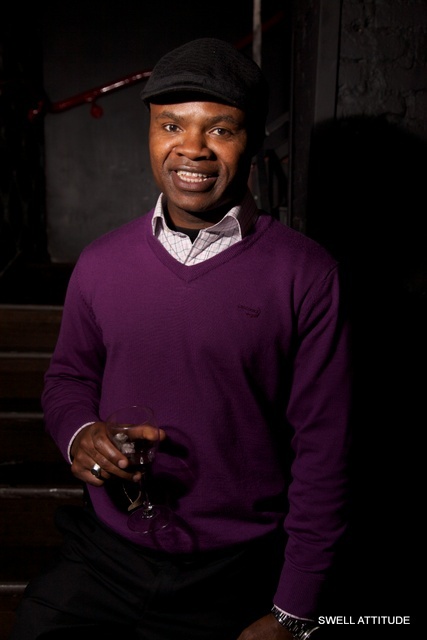 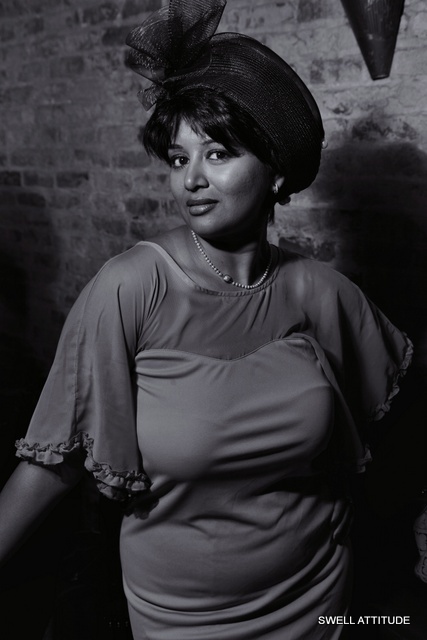 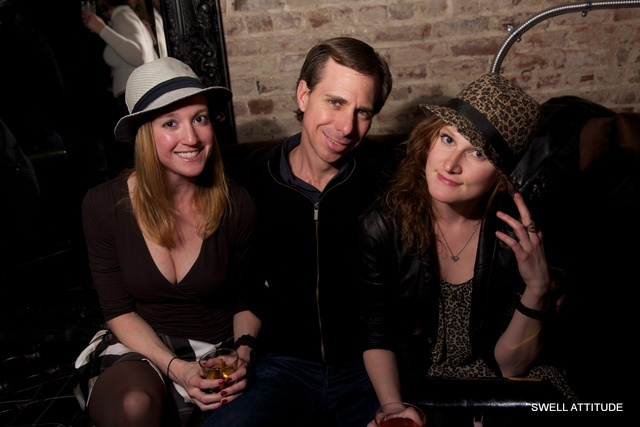 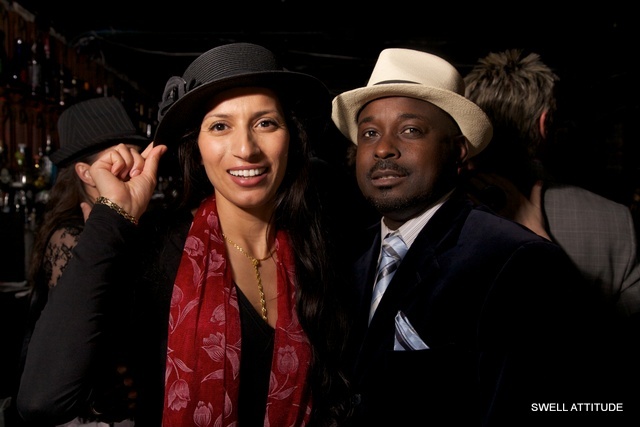 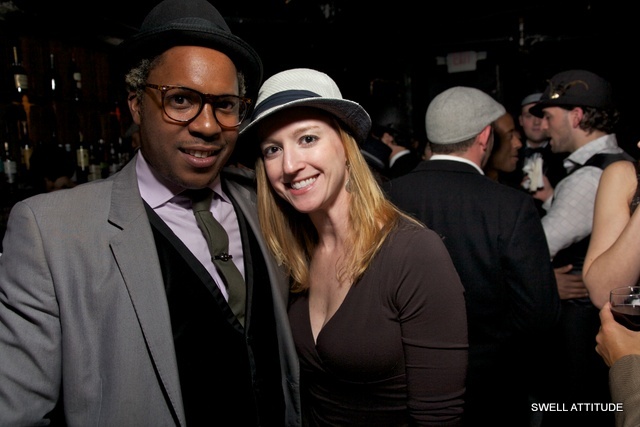 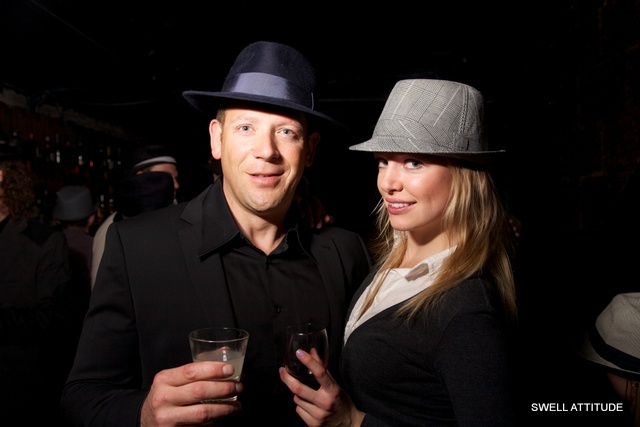 Thanks again to all of you that attended "Chapeau" the 3rd edition of our Stylish Happy Hour Series. 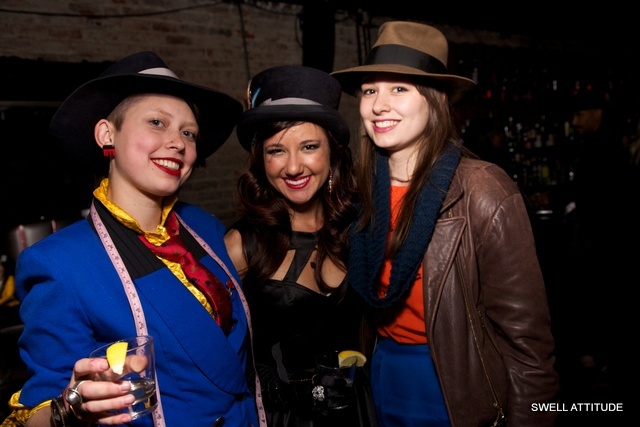 You all rocked the Hat with style and elegance. 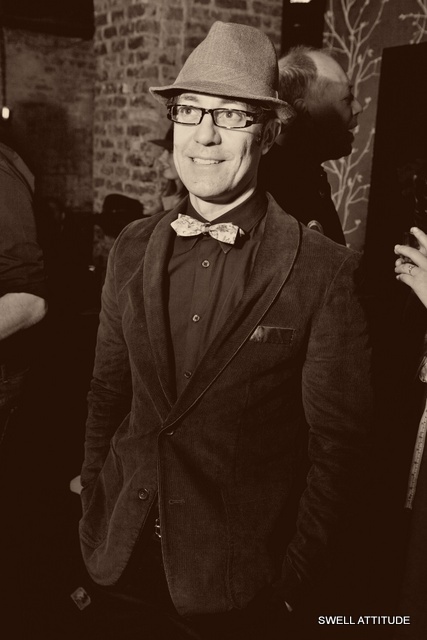 See you soon for another episode!